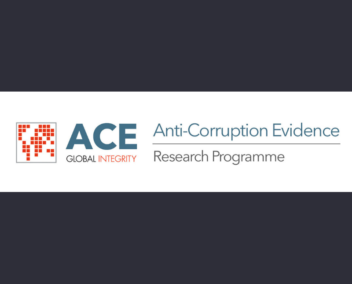 The project will assess the effectiveness of the international Anti-Money Laundering regime with respect to banking, real estate purchases, and charitable investments via anonymous shell companies. It builds on earlier research by the team and our extensive links to global civil society, international organizations and regulators including in Africa and Central Asia. In particular, it will focus on laundering by elites of six to-be-determined Central Asian and African states (e.g. Nigeria, Malawi, Kenya, Mozambique, Kyrgyzstan, Tajikistan). 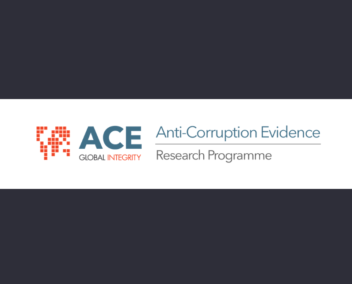 Methodologically, it will combine a field experiment of banking, the building of a database of overseas real estate purchases, and qualitative case studies of international reputation laundering via charitable foundations. The project is both a theory-testing and data gathering exercise which will provide agenda-setting evidence of the (in)effectiveness of beneficial ownership checks in banking, create a database of international real estate purchases via unexplained wealth, and assess due diligence by international institutions and charities. To learn more about this project contact Principal Investigator John Heathershaw at University of Exeter, UK at jj.d.heathershaw[at]exeter.ac.uk.